Charming Three Bedroom Home with Detached Garage - More Pictures to come! 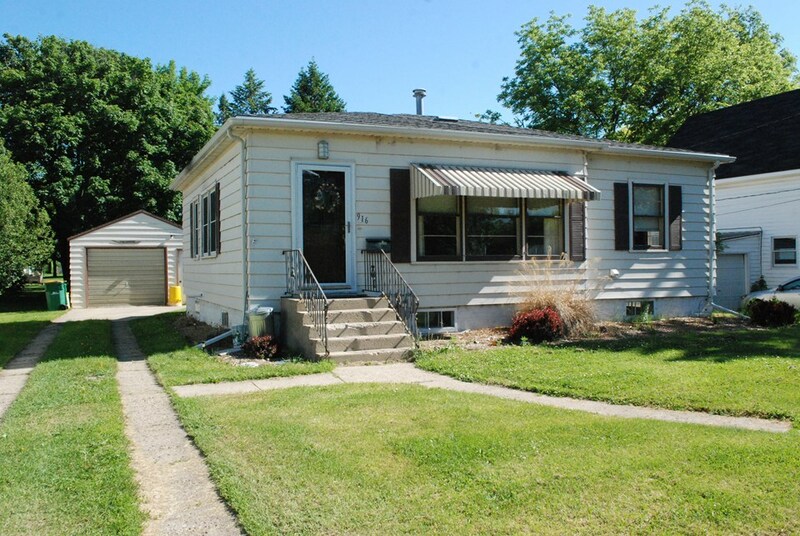 Three bedroom starter home with a detached garage 24'x 16'. Has the option of main floor laundry or third bedroom. Location is close to parks and schools. All appliances can stay with the home.